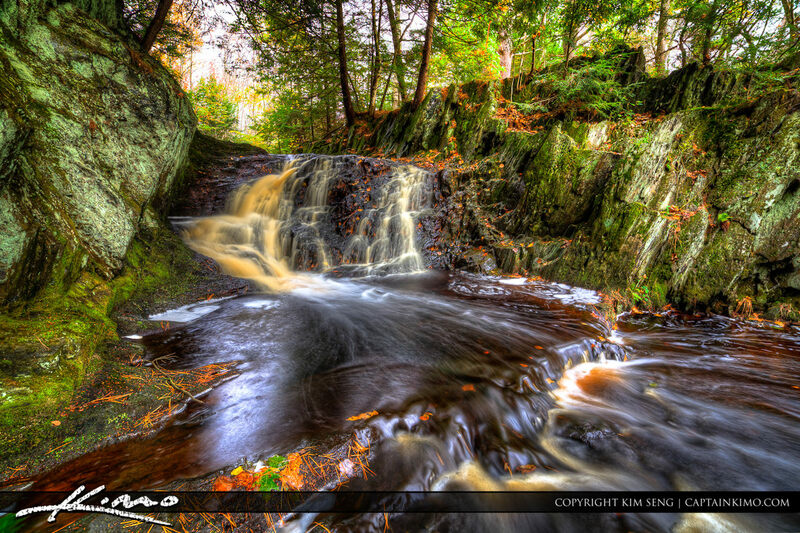 Image of a waterfall from Saco Bay Trails at the upper waterfall at Cascade Falls in Maine during fall. I love this place because it is so peaceful and quiet. 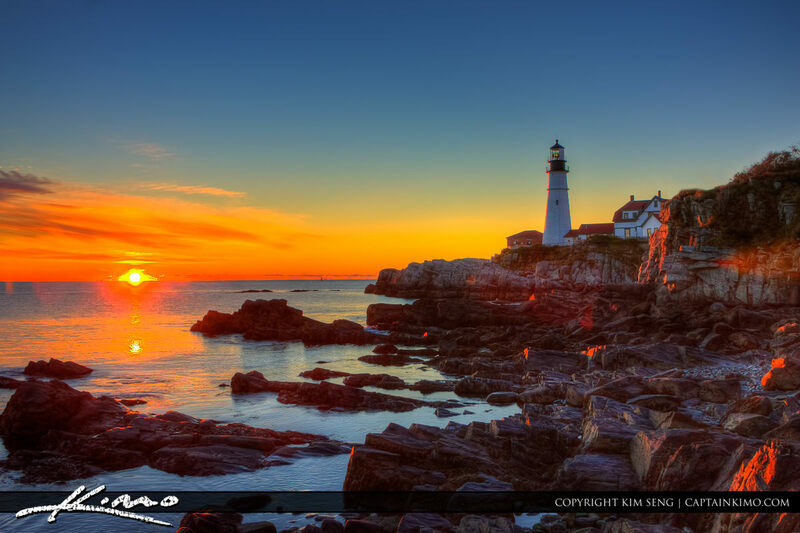 Another photo taken from Cape Elizabeth Maine at Fort Williams Park during a sunrise over the Portland Head Light. 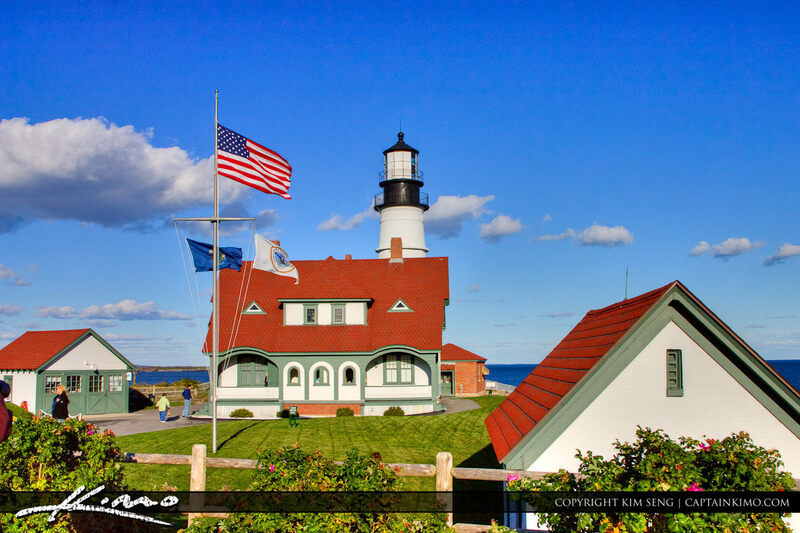 Photo taken of the Portland Headlight at Fort Williams boring a clear summer day with bright blue skies. Cape Elizabeth has got to be one of the most beautiful places on the East Coast. 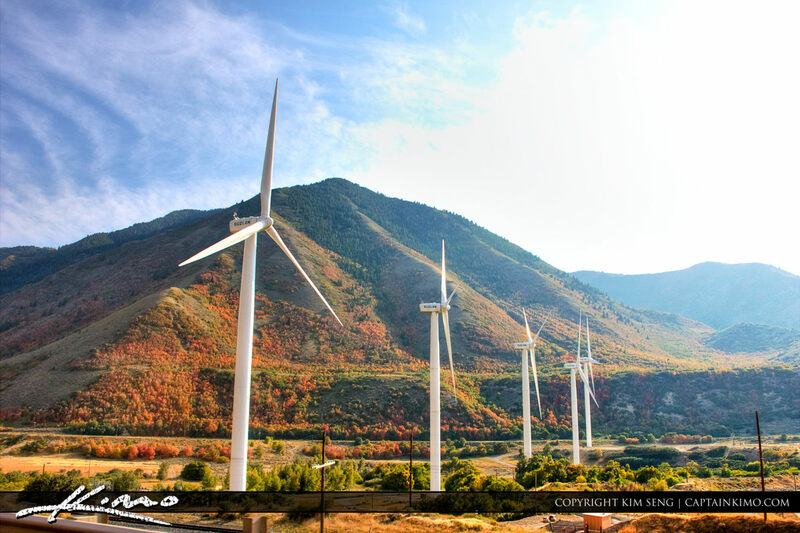 Photo taken of a wind farm collecting energy from turbines at the mountain valleys in Utah. it was very cold to see these windmills during my trip in Utah.